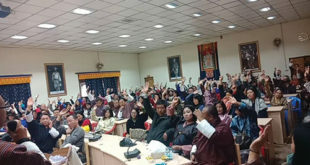 The Home Minister Lyonpo Dasho Sherub Gyaltshen said that on 16th January in the 1st session of the third Parliament, after in-depth discussions, the NA decided to retain the post of gaydrungs (gewog clerks) and under favorable circumstances regularize their services [long-term contract]. Today there are 199 Gaydrungs of whom 74 were on contract recruited by the Royal Civil Service Commission. The contract term for the 74 Gaydrungs ended on 6th March and the RCSC terminated their contract as mandated. Lyonpo said the government abides by their decision. 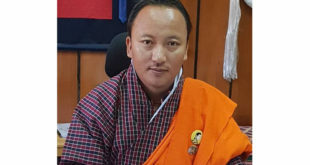 However, Lyonpo said the 74 gaydrungs continue to serve in the respective gewogs under the Ministry of Home and Cultural affairs. This comes in as the Ministry issued an office order on 5th March for extension of their contract term for 3 additional months. 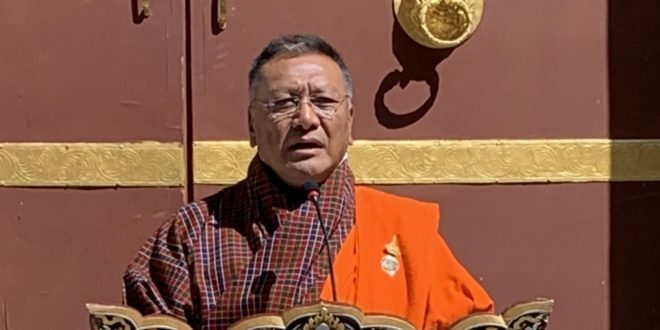 Lyonpo said the nation increasingly proceeds into decentralization with gewog development grants and block grants for gewogs, strengthening the human resource in the gewogs is pivotal. He said that Gaydrungs have been an important component in the gewogs day-to-day functioning and their roles become more diverse with the increasing decentralization processes. The Ministry, as directed by the Cabinet, is reviewing and studying the modalities of recruitment, preparing their Terms of Reference (ToR) and streaming the discrepancies of the post of Gaydrungs. Lyonpo said the government will formally renew their contract when the ToR is finalized. 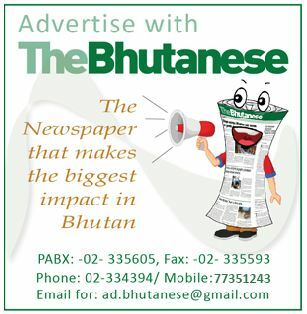 A detailed status will then also be reported to the upcoming session of the Parliament.